And one of the most sought out photographers in Las Vegas. Henri Sagalow is a professional photographer with extensive skills & specialties including: Architecture – Residential, Commercial & Industrial Real Estate – Corporate & Social Events – Conventions, Conferences & Trade Shows – Portraits & Weddings. Henri Sagalow resides in Las Vegas, Nevada for over 25 years and is available for domestic & international travel. We welcome you to take a look through the portfolio of Henri Sagalow. He is well known for his professional photography in Las Vegas, NV. He is highly talented and offers marketing photography as well as residential real estate photography. Feel free to contact us for more information. If you want crisp, high-quality images and the skill to meet almost any need related to professional photography, Henri Sagalow Photography is the right choice. Mr. Sagalow has built both a reputation and a portfolio that speaks to his expertise, creativity, and eye for detail. Your pictures deserve the touch of a true auteur, someone with the right combination of passion, talent, and training to get uniquely satisfying results that you’ll be proud to show off. While Henri has captured a wide range of subjects over the course of his career, one service always stands out for how uniquely tailored it is to every new client. If you want to get the perfect portrait for display, professional use, or family occasions, he can deliver work that highlights your best features and keeps you smiling long after the shutter clicks. With Henri’s professional portrait photography, your comfort and satisfaction are the primary priorities. From the moment of your first call, he’ll work to set you at ease and provide you with flattering photos that you can cherish and share with personal and business contacts alike. What separates artful photography from casual camera work is the ability to draw out the emotion of the moment and preserve it forever in high-resolution frames. By choosing Henri for your photographs, you ensure that you get lifelike and inspiring images that connect you and others to a desired feeling, whether the tone you want to set is serious, fun, or somewhere in between. With exclusive professional photography from Henri Sagalow, every side is your best side. Don’t settle for pictures that offer anything less than perfection. Set up your appointment now, and see why so many clients trust Henri to capture and craft distinctive, exciting results. Contact Henri today to learn more or book photography services. He proudly serves Las Vegas, NV, and the surrounding areas. Henri Sagalow can make your project uniquely stand out! 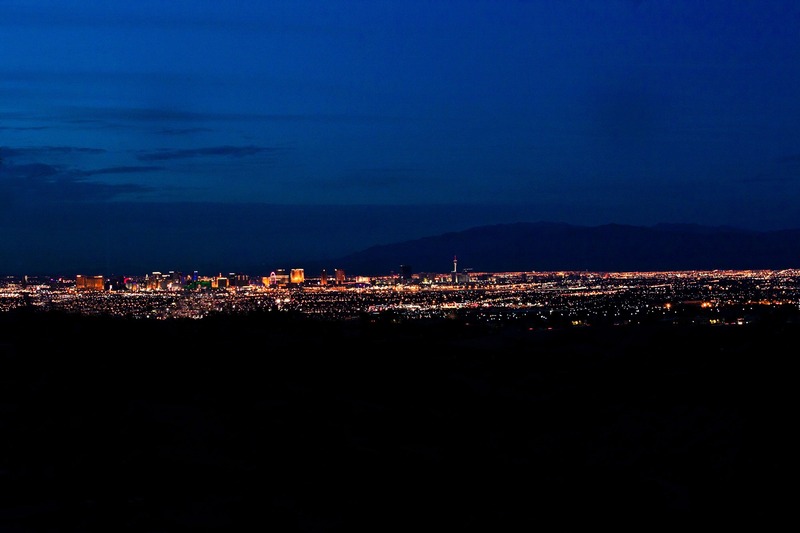 Henri Sagalow is THE premier Las Vegas photographer for residential & commercial real estate. Do you have an event you want documented in the most creative and professional manner possible? Contact Henri Sagalow today for a free consultation. While this may or may not be a job a decent amateur can accomplish, you can make a much better first impression utilizing the skills of a professional Las Vegas advertising photographer like Henri Sagalow. for business, groups, personal or families? Henri Sagalow covers them all. All images copyright 2019 HSP Inc.